A new networking opportunity: Coffee Club. The Coffee Club morning mixer takes place on the second Thursday of every month. 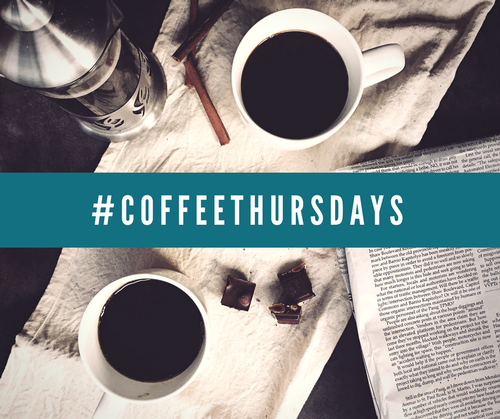 Coffee Club gives attendees the opportunity to network while participating in a group activity, discussion or presentation. Free to Chamber members. Breakfast is optional.